​​"Art is the Essence of Life "
Capturing his overpowering artist expressions has been Victor Navarro’s passion since the age of 15. Moving to the United States from Guadalajara, Mexico in 1998, nurtured his inspiration. Soon this inspiration became an obsession. Graduated from The University of Arizona with his Bachelor of Fine Arts (B.F.A) , and having received his Masters degree (M.Ed) from Northern Arizona University, Navarro seised art teaching opportunities at various institutions, such as Pima Community College , Parks & Rec and Splendido . 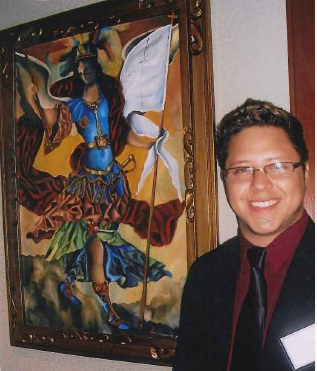 Creating and promoting his artwork has been Navarro’s objective ; nonetheless he contributes to the promotion of the Fine Arts by partaking in artistic events, fundraisers and other community engagement opportunities for the benefit of his peers. Navarro’s artistic affiliation with Drouot Cotation, Merite et Devouement Francais, and other relevant artistic and cultural venues allowed him to Co-Direct the International Art Exchange along side with Madame Denise Woirin, a highly recognized French Artist and promoter. 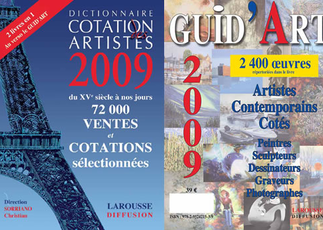 Their affiliation with the Drouot Cotation Dictionnaire, offered Navarro a venue of exposure at an International level in France. Victor Navarro has received various awards , including the Silver medal was awarded from Paris’ International Academy of Lutece. Navarro has received recognitions from the Societe Nationale des Beaux Arts and the European Center for the Promotion of Arts and Literature. At 19, Navarro was one of the youngest artist to be invited to exhibit his artwork at the famed Louvre in Paris, under the salon “Carrousel du Louvre” Additional recognition along with prizes have continued to follow from Art Communities in the United States as well as France.